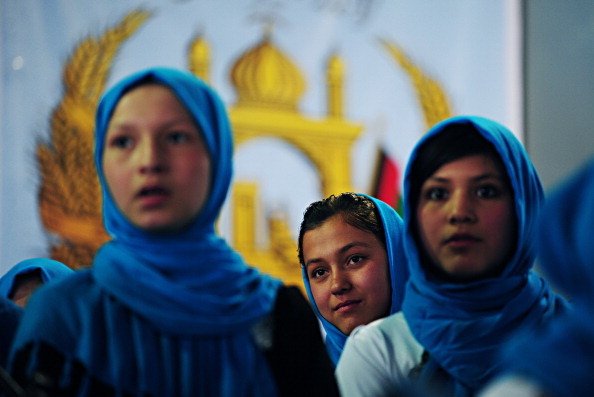 Without any doubt, the international community’s overstretched engagement in Afghanistan has given a hope to the war-ravaged nation for a positive change. But, the fact that the country has so far received more foreign aid [more than $ 110 billion] than the whole Marshall Plan [some $103 billion in today’s dollars provided by the U.S. to get 16 European back on feet after the World War II] signifies that something very serious is wrong with Afghanistan. True, much of the attention and funds have been consumed by the ragging war here. But, a recent study by a reputed Afghan watchdog has revealed that an estimated $ 3 billion were paid as bribes in Afghanistan during the past one year only! This figure alone is much higher than the Kabul government’s annual revenue! Now, this raises serious concerns about the deep-rooted corruption in this country heavily depending on aid for literally everything. Ordinary Afghans needs to critically evaluate this, which-besides the rebellion by the Taliban militants- is holding their country back despite the out pour of billions of dollars during the past many years. According to a study by the Integrity Watch Afghanistan (IWA), up to 49% of respondents believed that the Afghan government has no sincere desire to fight corruption. Also this week, the Asia Foundation shared their annual “Survey of the Afghan People” that too pictured a bleak picture of the state of affairs in the militancy-riddled country. The government and people of Afghanistan as well is its international backers needs to take on the fight against corruption as serious as they are taking the fight against terrorism if they really wants to improve the lives of so many people who have already suffered a lot.